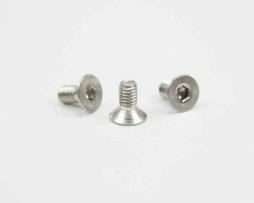 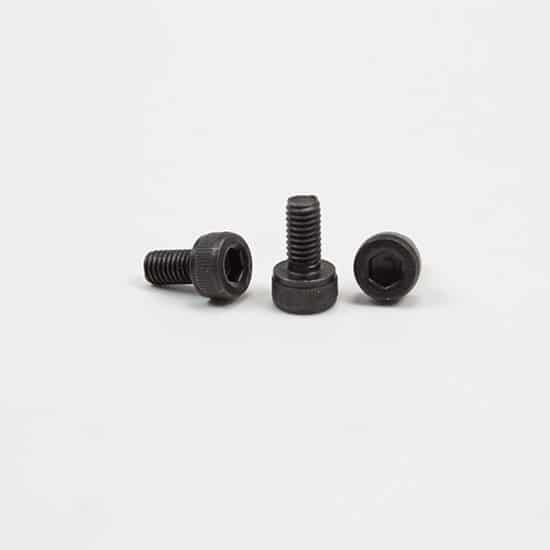 These are high quality Black Socket Cap screws. 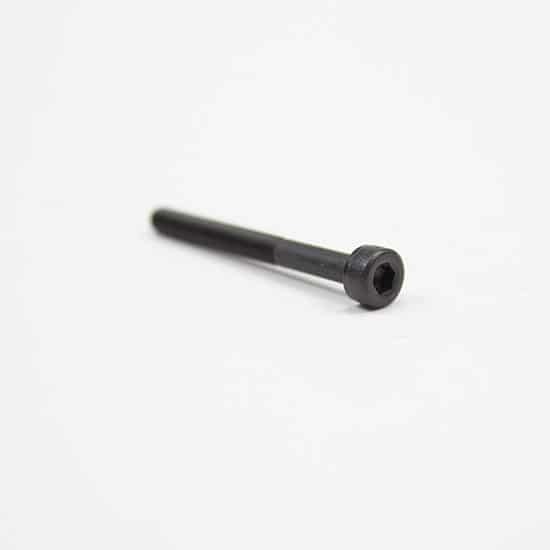 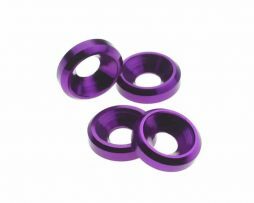 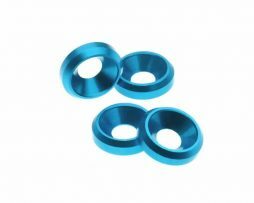 – The 6mm length works great for mounting your radiator to your case. 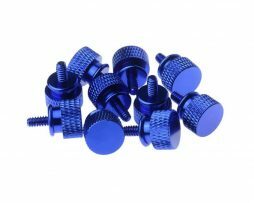 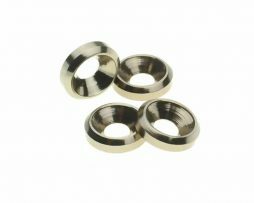 – The 30mm length works great for mounting fans to your radiator.